We are located in one of the most beautiful and loved places in Pärnu County, Vändra Rural Municipality, Kurgja, in the place appreciated by the Estonian writer Jakobson for the peace and cleanliness of the forests. If you dream of a warm honeycomb and a personal bee colony, we offer you the opportunity to buy a bee colony! We offer the 2-year warranty on electrical work for all manufactured equipment and the 10-year warranty on body parts. At the same time, you can be sure that if something happens to the device during the hot bee-keeping season, we will be always there for you. We always listen to the customer special requests and we are able to produce the equipment according to the customer wishes. 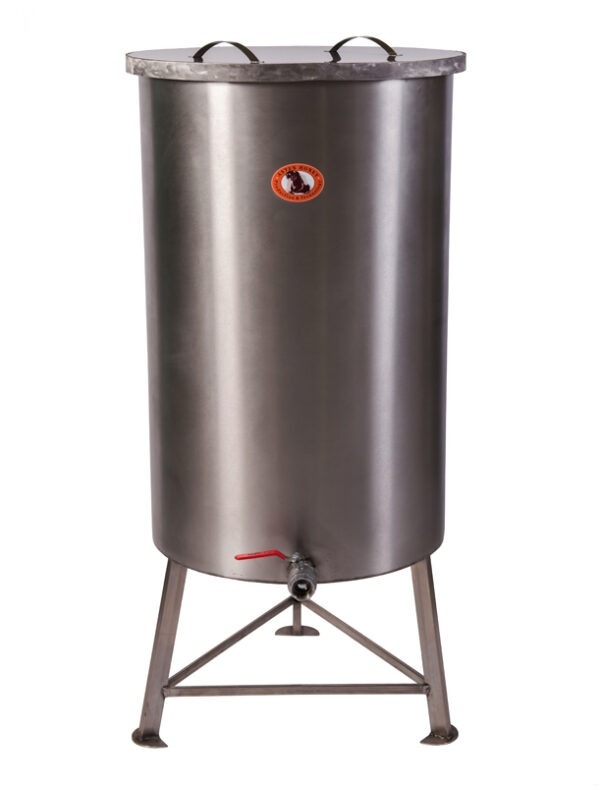 Thus, you can be sure that the device you order is suitable for your beekeeping space, both in size and capacity. 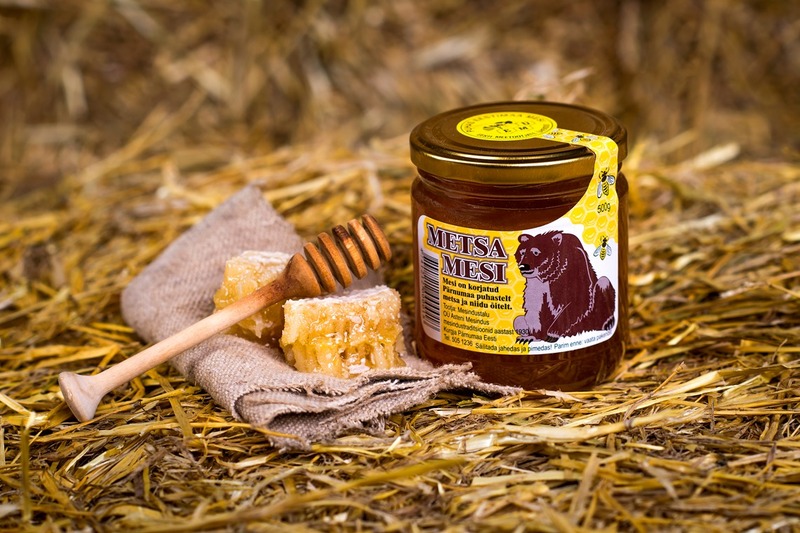 Honey is harvested from clean Estonian forest and meadow flowers and includes a bouquet of different plants. The Astens family began to keep bees as far as 1930s and we have maintained this tradition until today. Forest Honey is pure and 100% Estonian honey with no added sugar or other harmful ingredients. If you are interested in our products, write or call us and tell us your wishes. Our specialists put together an offer tailored specially for you. Join our newsletter to stay up to date with the latest information and new blog posts!